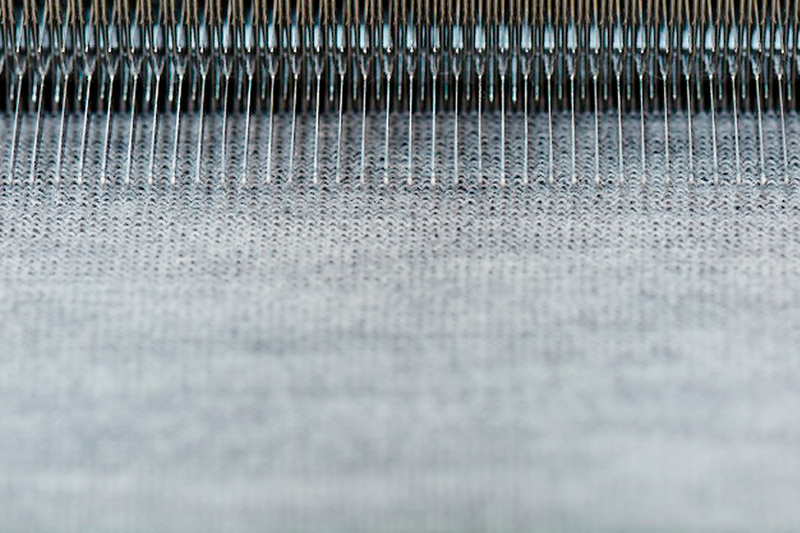 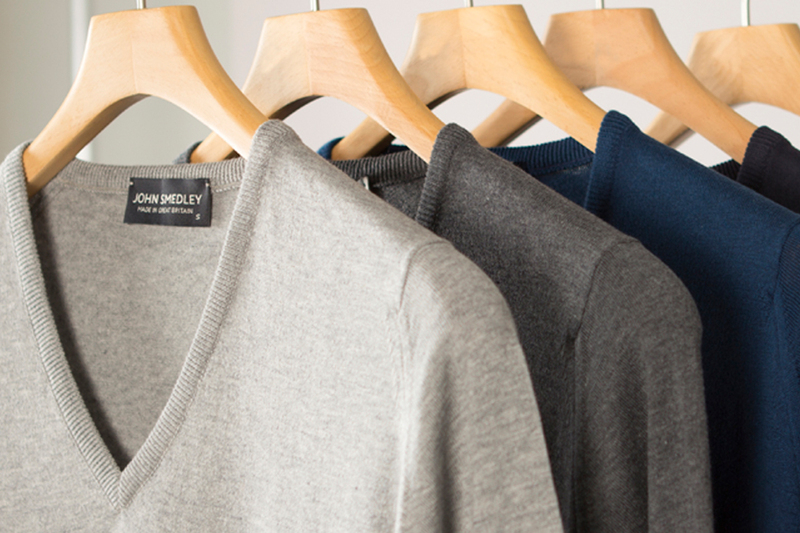 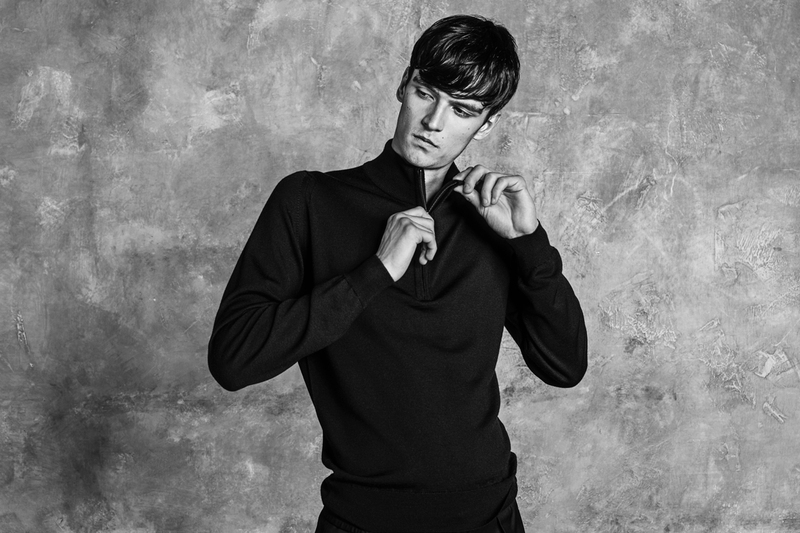 John Smedley - De website van rickmoorman! 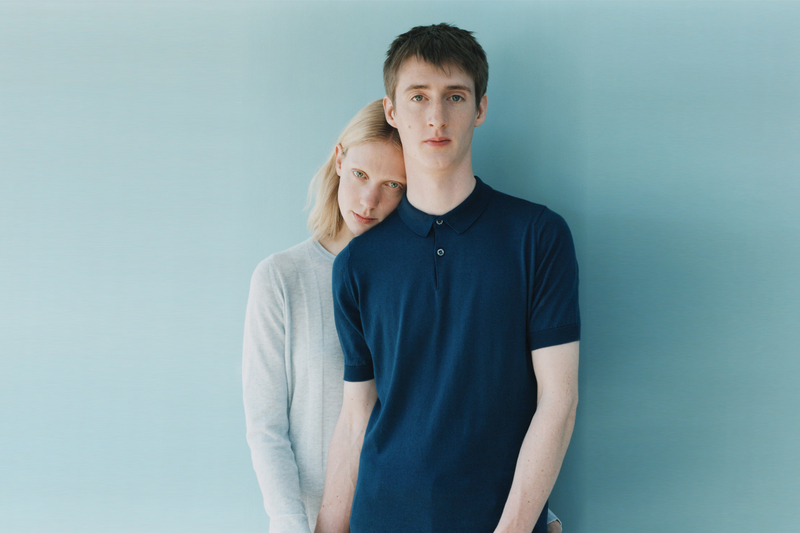 Our iconic style spans from our “Mainline Collection”, including our best selling polo shirt, unchanged since 1932 right through to our recent unisex capsule “Singular”. 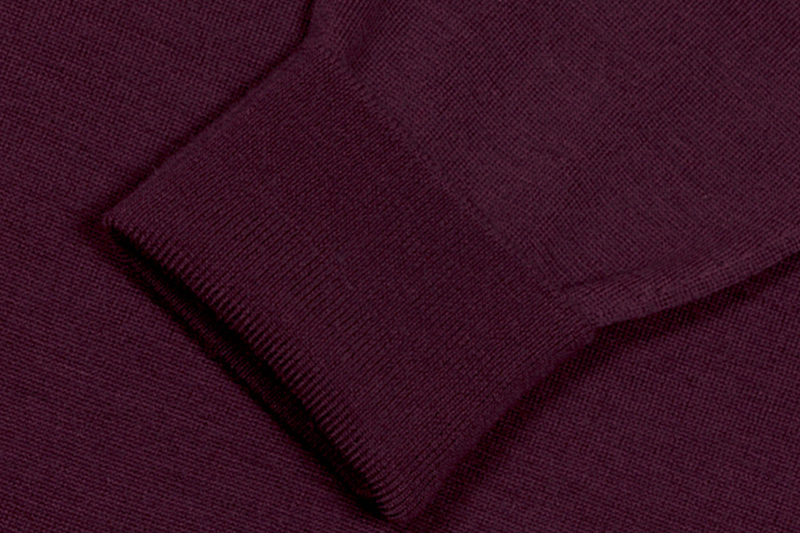 We strive to produce the highest quality garments with a contemporary look that will transcend generations.